When there’s a problem with our weighing system and we have to do some troubleshooting, where do we start? A good place to start is the load cell. It is a simple device and troubleshooting only requires a simple Multi-Meter. First let’s review how a load cell works. A load cell is a sensor which receives an excitation voltage from a regulated power source and sends back a signal when force is applied. 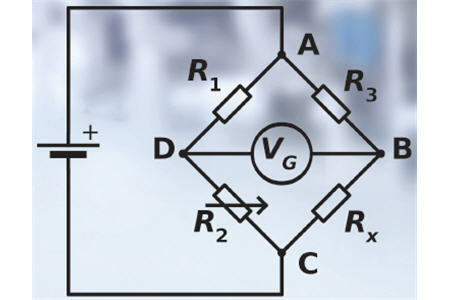 The heart of the load cell is the strain gage which has balanced resistive elements. The load cell signal is then converted to a digital signal by the A/D Converter. When there is no load on the cell the + and – outputs are equal. When a load is applied to the cell the voltage on one signal line increases and the voltage on the other signal line decreases. 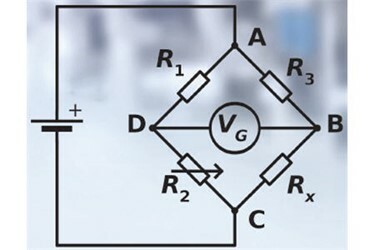 The difference in voltage between the two signals is applied to the A/D Converter.